About Tony H. Message Tony H.
Tony was an excellent guide for us. Professional, knowledgeable, and flexible. He speaks English very well. 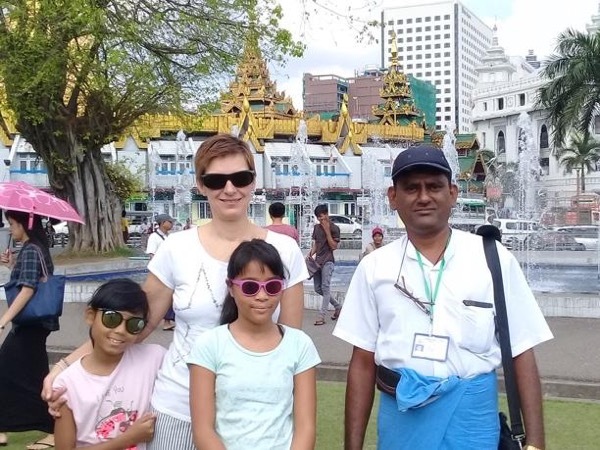 He showed us interesting parts of Yangon, and was responsive to what we were looking for. The three of us were able to travel around comfortably with the minivan and driver he had arranged. TOUR GUIDE RESPONSE: Thank you very much sir. Tony was a very polite helpful and patient and answered all our questions. We would definately use him again. An excellent guide who knows Yangon well. A very satisfying visit to Yangon due to Tony. We also had an excellent safe driver.